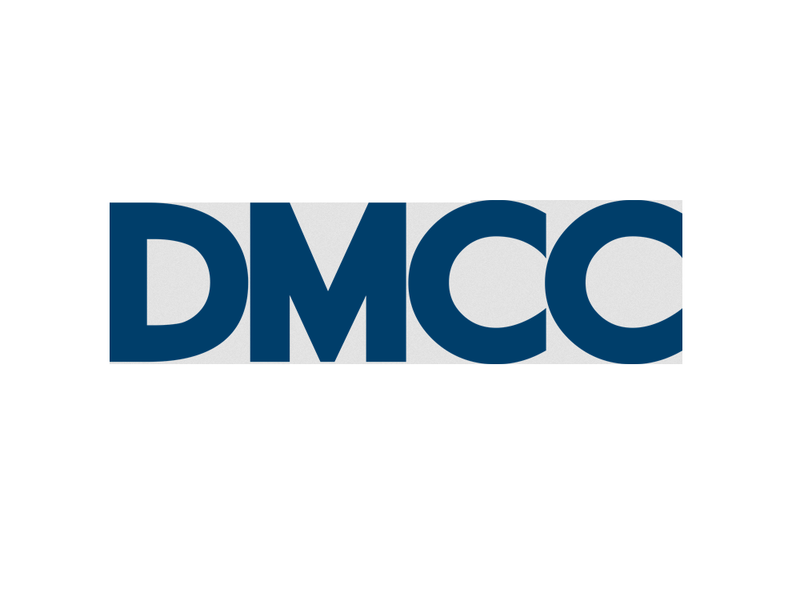 Headquartered in Dubai, DMCC is the world’s most interconnected Free Zone, and the leading trade and enterprise hub for commodities. Whether developing vibrant neighborhoods with world-class property like Jumeirah Lakes Towers and the much-anticipated Uptown Dubai, or delivering high performance business services, DMCC provides everything its dynamic community of over 92,500 people needs to live, work and thrive. DMCC has a strong track record in commodity trade facilitation through the platforms we provide including gold and diamond vaults and secure transport; trading platforms like the Dubai Gold & Commodities Exchange, Dubai Diamond Exchange, the Dubai Pearl Exchange; and DMCC Tradeflow, the dedicated online platform for registering possession and ownership of commodities stored in U.A.E.-based storage facilities; the DMCC Tea Center; the U.A.E. Kimberley Process Certification Scheme; and a range of commodities backed financial investment tools. DMCC is also developing Uptown Dubai, a premium mixed-use destination with 7 towers atop 7 levels of podium, tailor-made for the global business community.